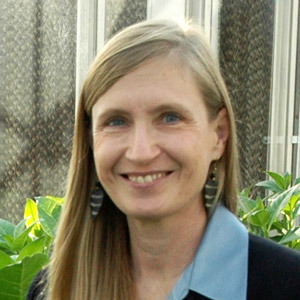 Congratulations to Dr. Argelia Lorence, professor of metabolic engineering, the third of three recipients of the recently announced Vaughn Endowed Professorships. 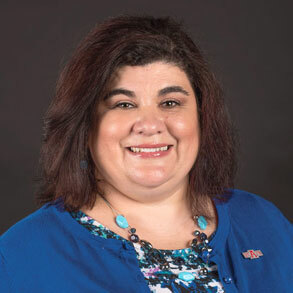 Lorence, who joined the A-State faculty in 2005, also is co-principal investigator for a National Science Foundation-funded research project with two other universities, and is studying how heat stress affects rice yields. Lorence discusses her selection in a video; an article is online. Dr. Carole Cramer, professor of molecular biology, is a principal investigator for a two-year research grant to BioStrategies LC, a client company in the Catalyst Innovation Center at ABI, from the National Institutes of Health. The $2.4 million grant award was featured Sunday in The Jonesboro Sun. 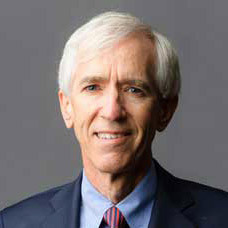 Cramer, who is scientific director for BioStrategies, and the researchers are developing a drug to treat a rare childhood neurological disease. 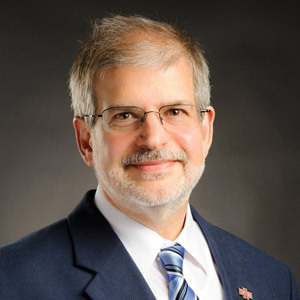 Dr. Andy Sustich, associate vice chancellor for research, was appointed to a one-year term on the Grants Resource Center (GRC) advisory board. The board acts as an intermediary to help GRC staff better represent member institutions' needs, and to develop new resources and services. GRC works with AASCU state and federal relations staff to exchange perspectives regarding legislation, budgets, private sector trends, and research and sponsored programs. 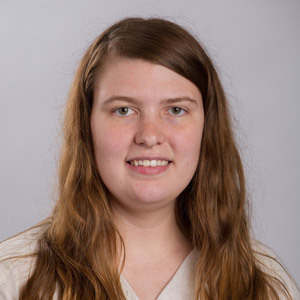 Kari Harris, instructor in biological sciences and club coordinator for her college, is coordinating the second annual BioBlitz Saturday. BioBlitz is an initiative of the Arkansas Center for Biodiversity Collections, based at A-State. The goal for the "citizen scientists" will be to categorize biodiversity and identify as many plant and animal species as possible around the Bearitage Farms property at Cherry Valley. Details are in the news release. Dr. Bert Greenwalt, professor of agricultural economics, accompanied five Agribusiness Club students to the American Agricultural Economics Association annual meeting in Chicago. The students competed well in the association's quiz bowl event, and Allyson Baugh, club president, met with counterparts from other universities to exchange ideas. The trip was funded by donors and the L.E. Brinkley Endowment for Student Development, which is named for Emeritus Professor Brinkley.